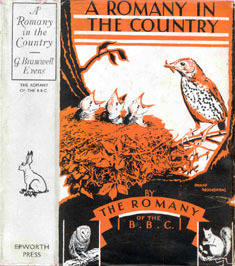 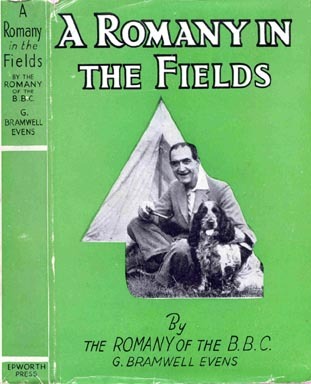 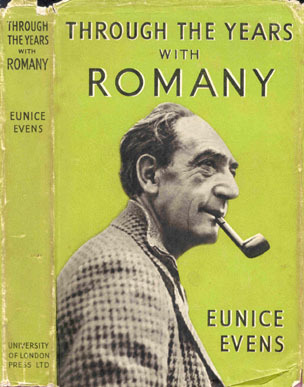 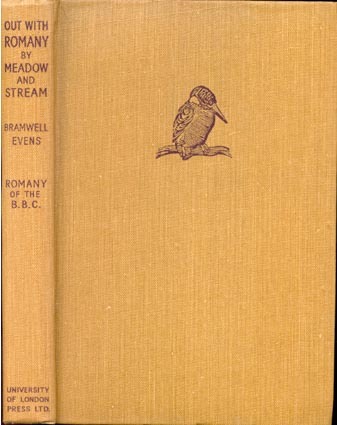 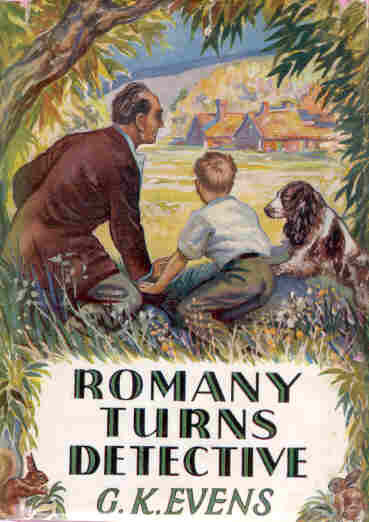 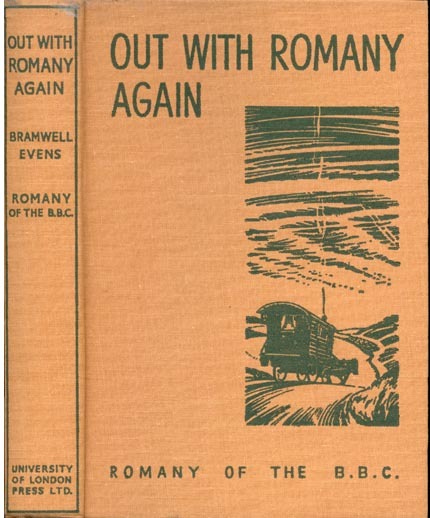 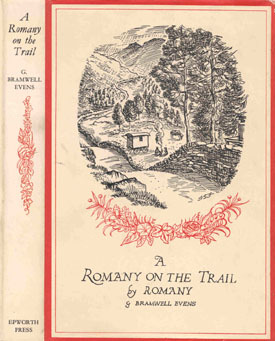 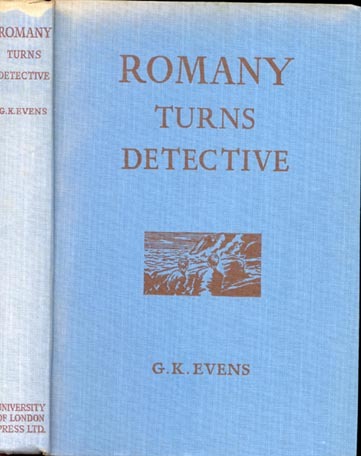 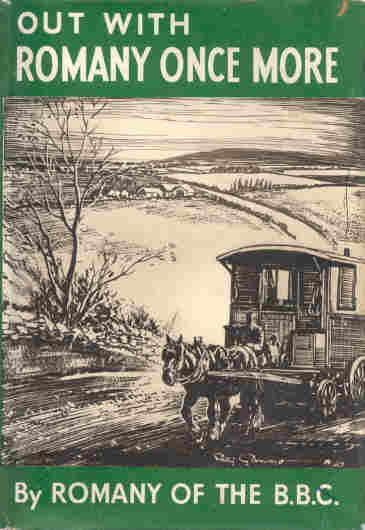 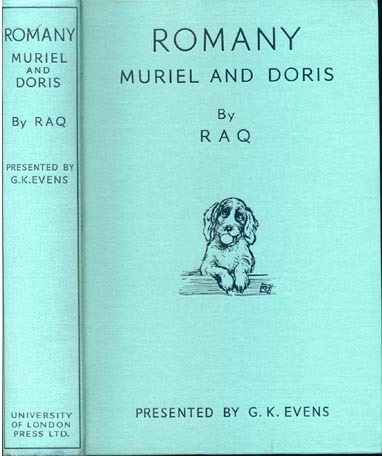 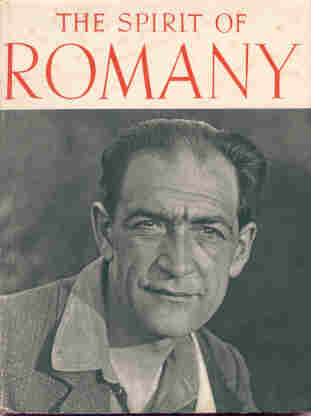 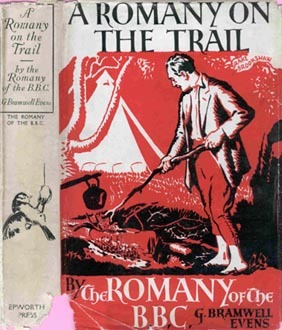 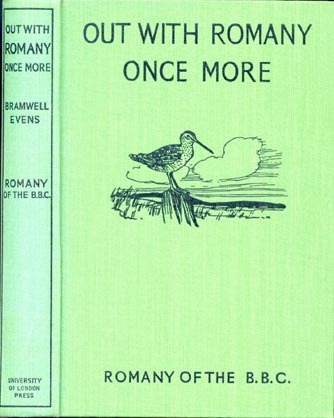 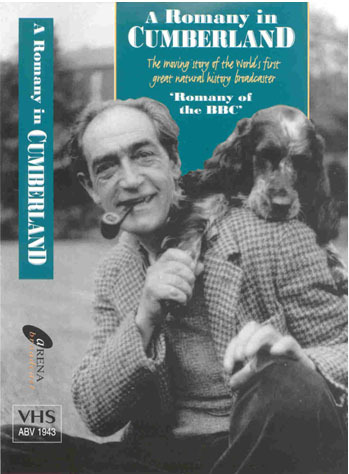 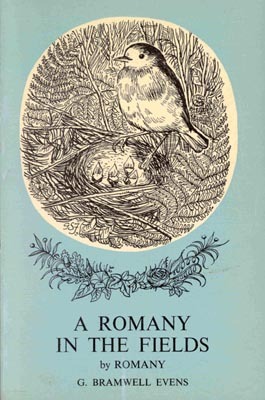 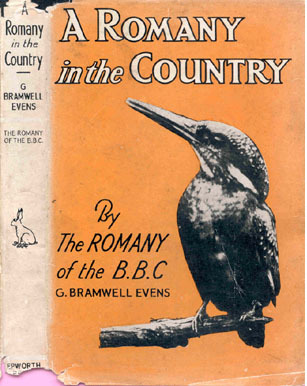 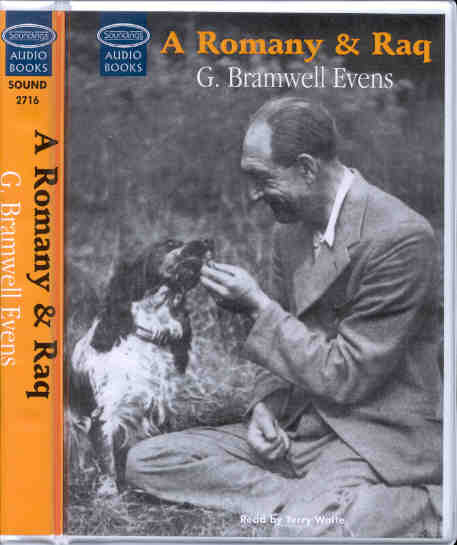 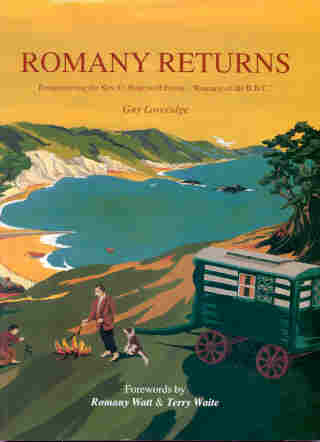 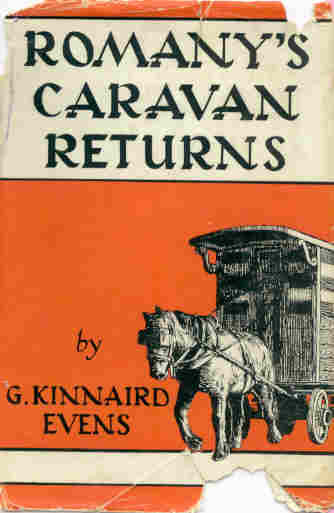 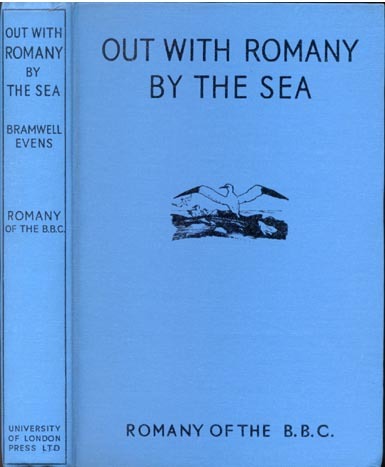 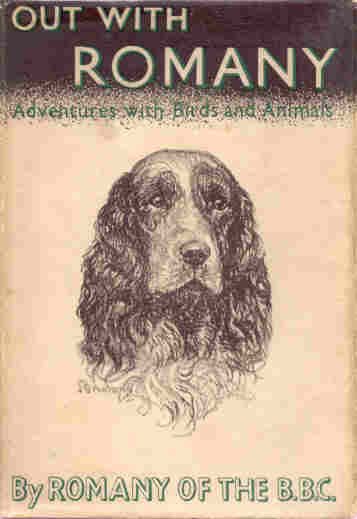 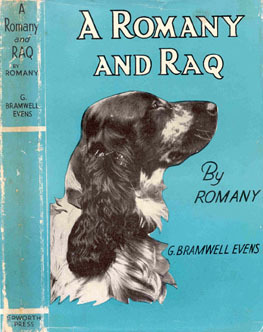 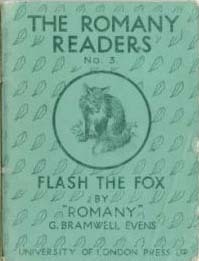 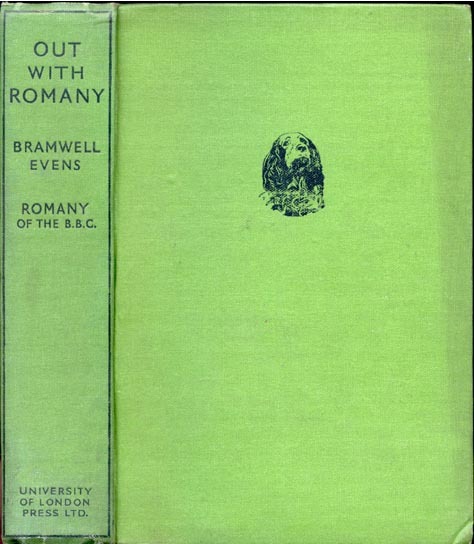 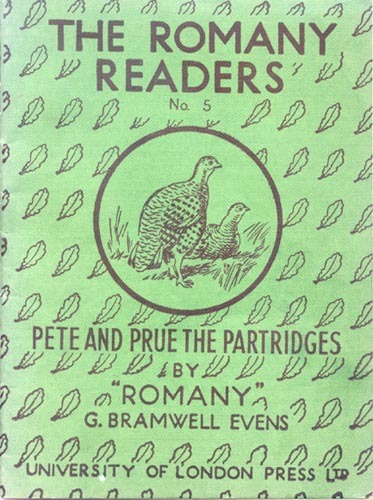 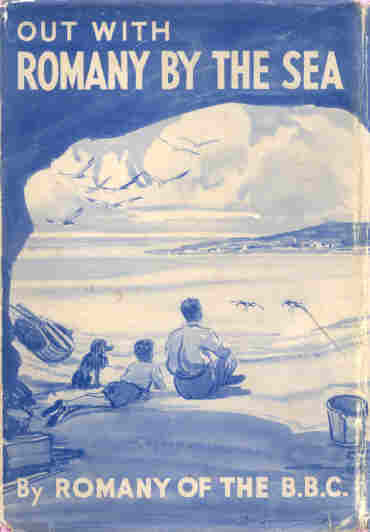 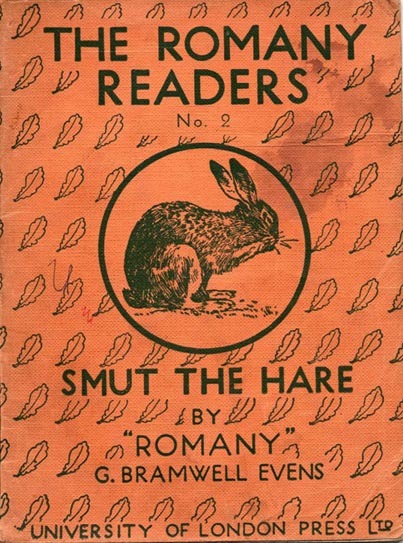 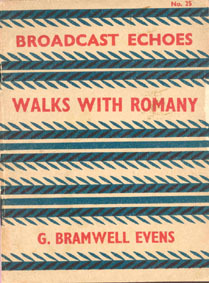 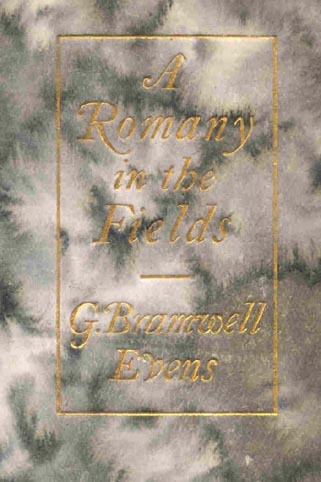 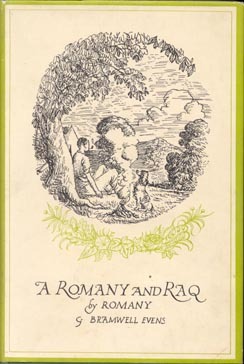 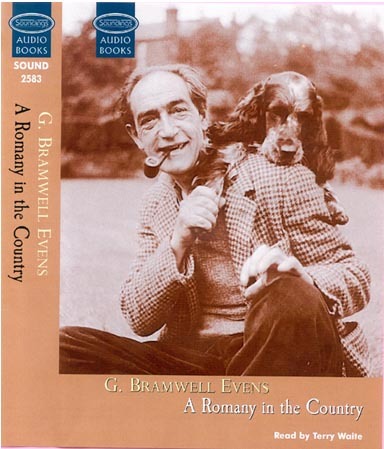 All the original Romany books can still be bought second-hand – provided you are determined and, for some volumes, have patience. 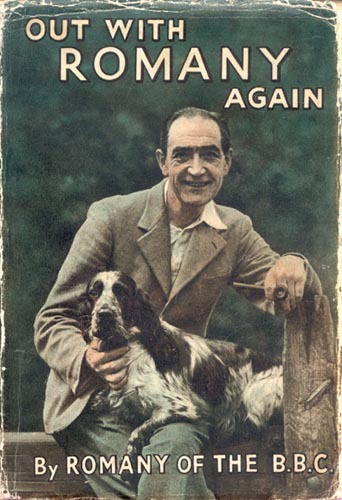 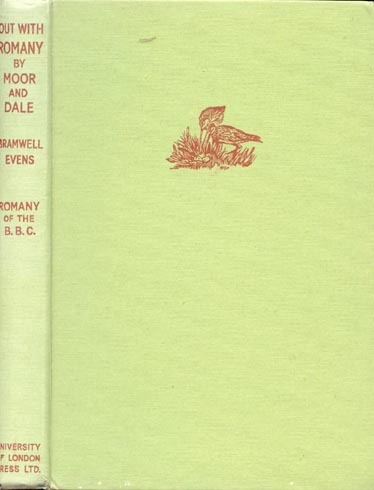 Many were reprinted in some quantity and reprints with or without dust-jackets can be fairly easily found. 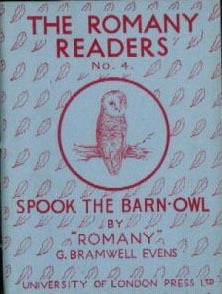 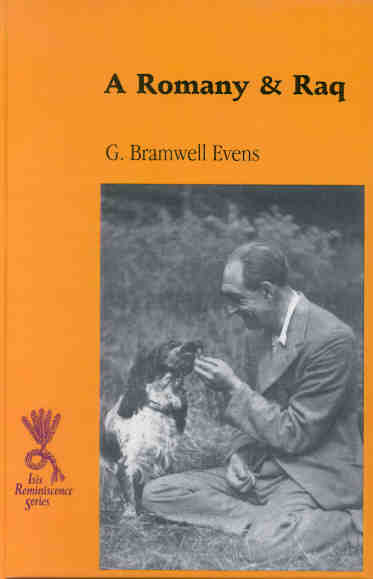 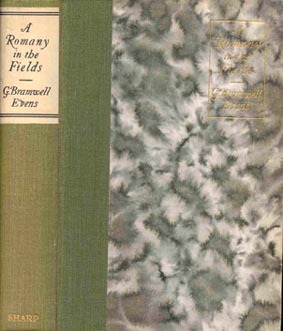 The first and early editions, especially those complete with dust-jackets are the most difficult to find, and are often expensive. 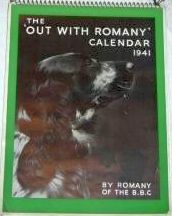 There is a detailed article about collecting the books in the January 2002 edition of Book & Magazine Collector Magazine. 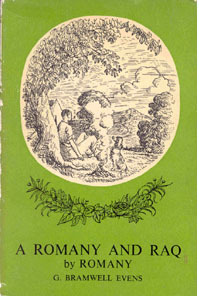 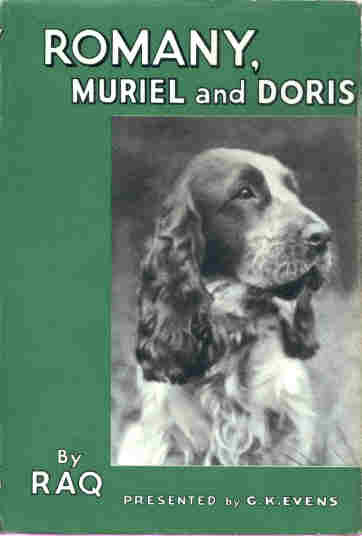 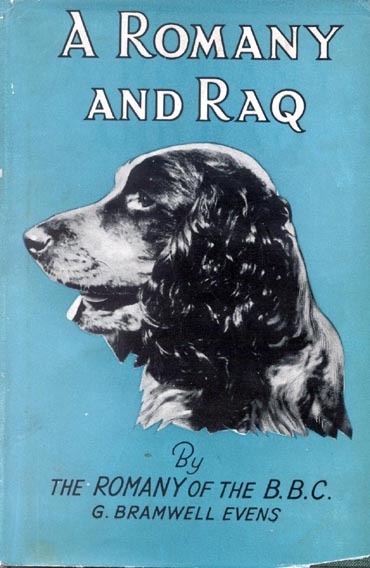 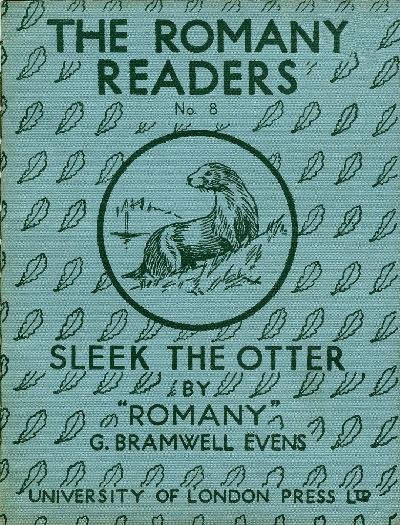 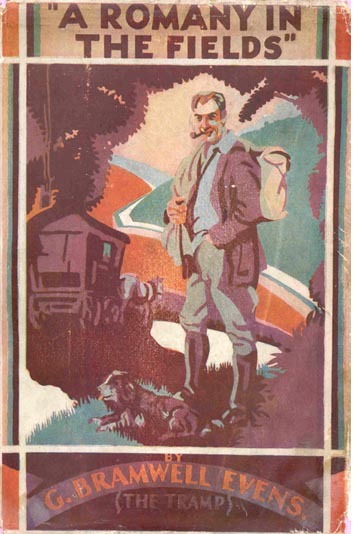 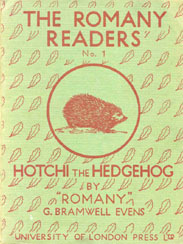 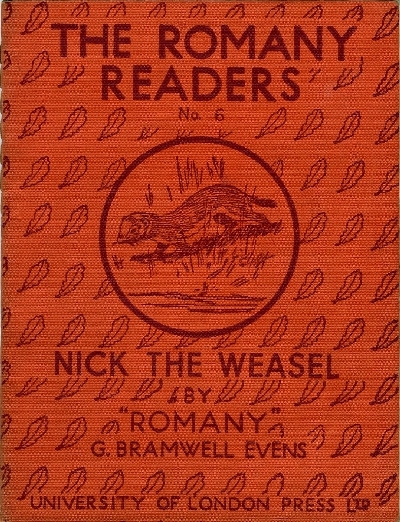 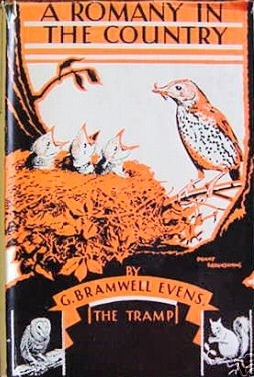 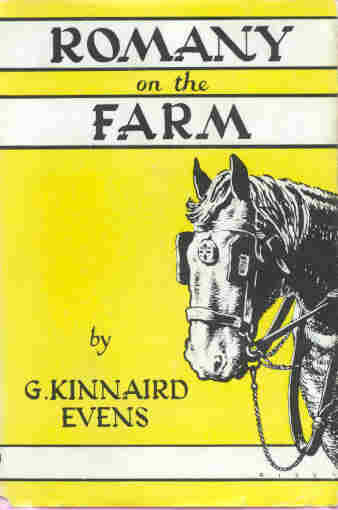 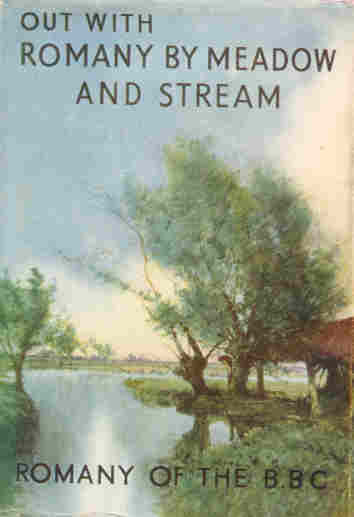 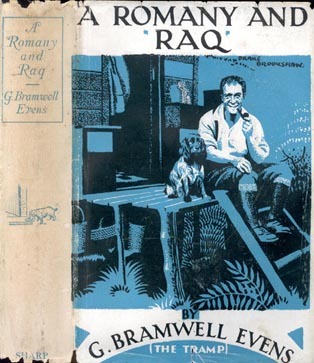 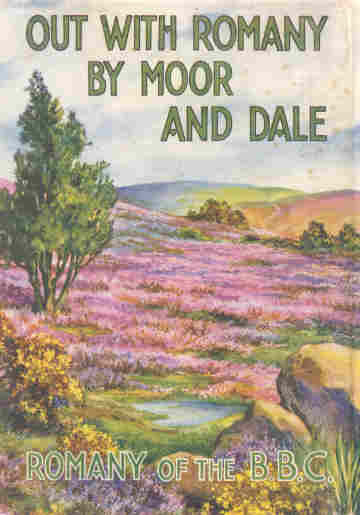 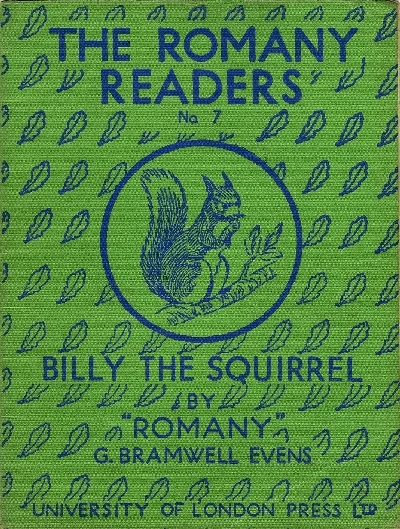 Illustrations of most of the books, both in original and reprint bindings are given below – if you click the images most will enlarge in a pop-up window. 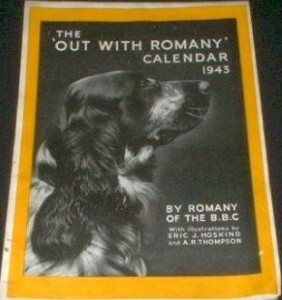 You can view them all as a slide show if you just click on one and wait. 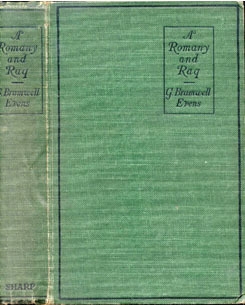 Original and wartime economy editions compared.